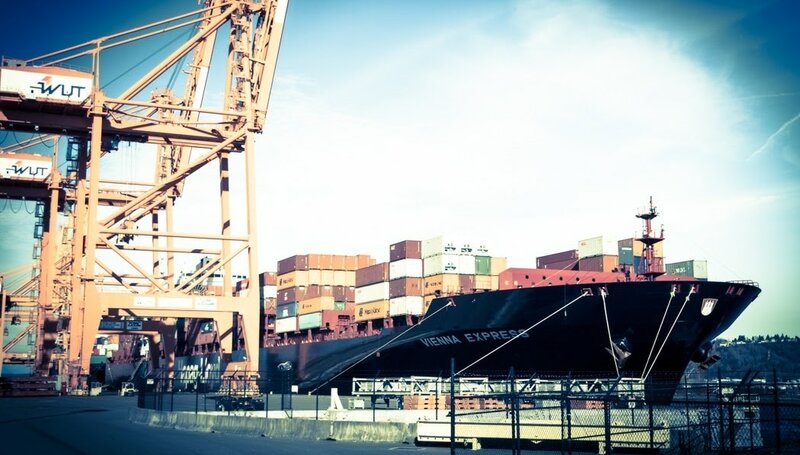 ​The surveyors at Edward F. Travers & Associates Inc. offer 120+ years of expertise and experience in the Marine and Cargo Transportation Industries. Photo Credit: Grant Balke, Port Operations for Hapag-Lloyd America LLC. We are committed to provide efficient, effective and professional surveying services to our clients around the globe. We pride ourselves on being﻿ highly proactive, flexible, and honest in responding to our clients transportation needs.